Light Output: Full brightness is 450lm . customized from 2700-8000 k, more than 80 ra coloration. 2. Specification can be customized according to client's request. No maintenance without specialized person. 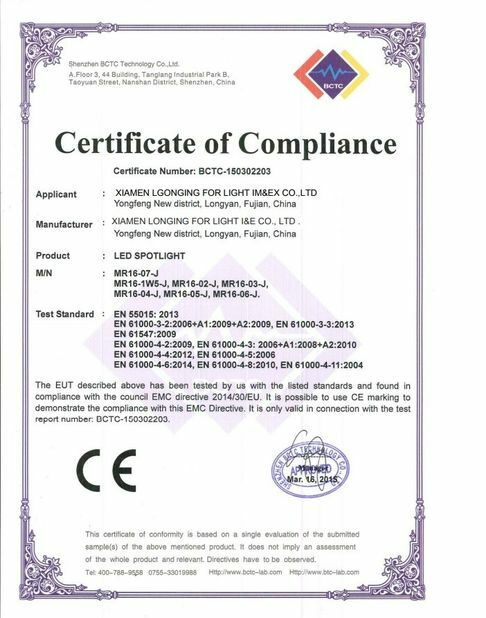 To make sure the lifetime of Li-ion Battery , Pls stop using and charge on time when the brightness less clearly .Otherwise ,when the output voltage of Li-ion battery less than 2.8V , the battery will enter protection status for the inner-set protection board on he battery . This time, the LED light wont power on when pressing button .Only resume after charging sometime. In using , the space aluminum will warm up in 40degrees , its a thermal caused by the LED lighting , its a normal phenomenon. Li-ion battery have a feature of self discharging , suggest to charge first before using . If no use for long time in future , pls full charge and save. And charge one time each three months . Pls follow the operation guide strictly , no disassembly .no violation operation . otherwise our company will not responsible for all bad results cause by it. 2)Our working time is 7:30AM-16:300PM(UTC+8),Monday to Saturday. 4)OEM& ODM orders are welcome. 5)Orders will be produced exactly as request and approved samples. 6)When mass production,we send photos to show the production line.And confirm the estimate time again. 7)At the end of mass production,photos and samples will send to you for approval.You can arrange the inspection. 8)Before shipment,our QC will have inspecton to make sure the quality. 9)We always try best to ensure every order to delivery in time. 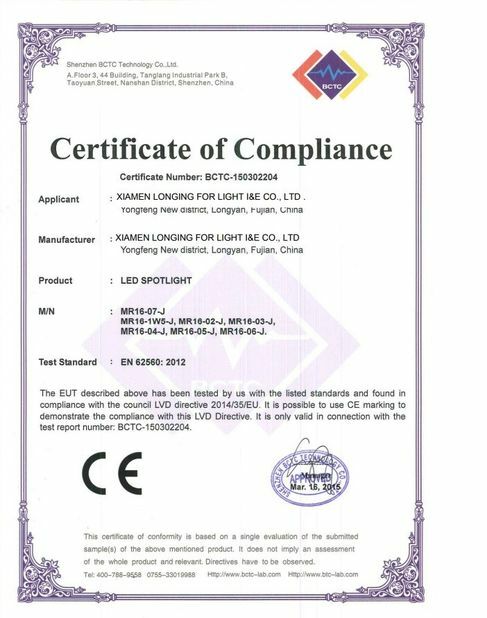 3.Leadtime: 15 days after received deposited for 1000 sets led flashlights. 1. QTY of 20GP: 100,000 pcs torch. 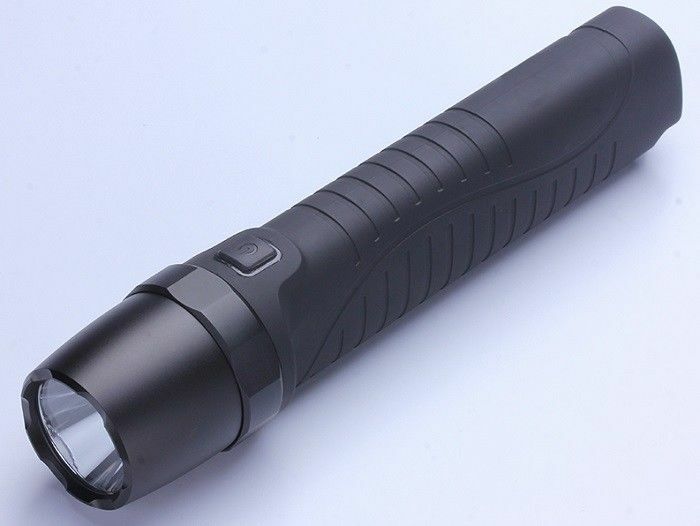 Powerful flashlight super bright flashlght, long range flashlight, long work life flashlight, Cree led flashlight.